This entry was posted on Monday, November 19th, 2012 and is filed under Cycle Kart Inspiration. You can follow any responses to this entry through RSS 2.0. You can leave a response, or trackback from your own site. 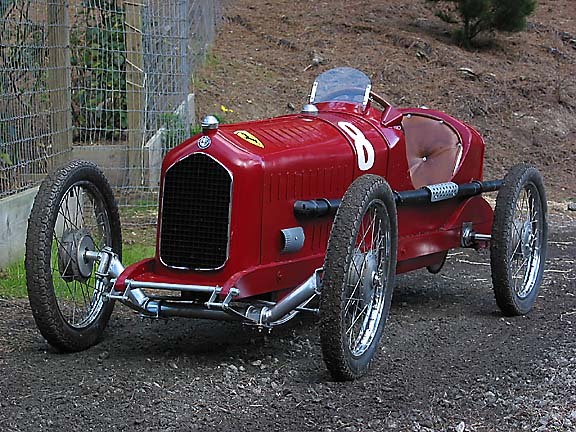 I believe David Mysona’s Alfa kart (perhaps modelled after this very car) used popsicle sticks to emulate the vents. From a distance, it doesn’t look too bad. Thanks Steve, a beautiful Alpha Romeo and Cycle Kart to match. I’ve added it to the post, it might be neat to find Cycle Karts to match each of these “Cycle Kart Inspiration” posts. Seriously, car guys that write… Alpha?!? 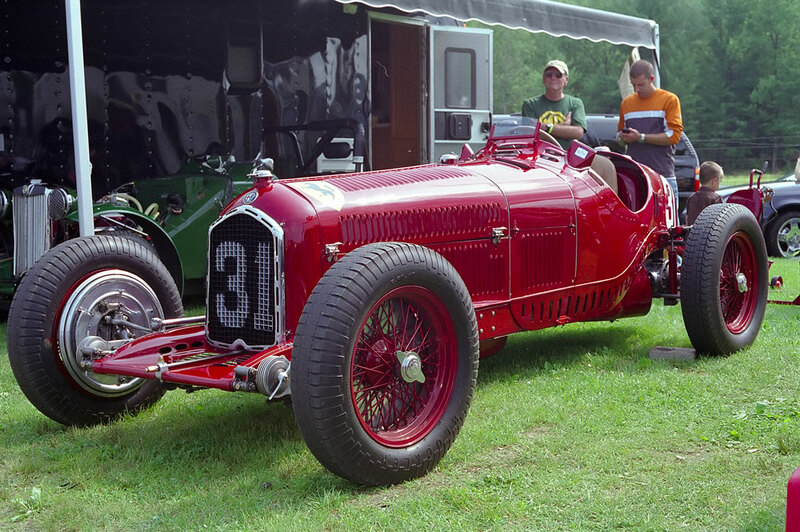 It’s ALFA. An acronym for Anonima Lombarda Fabbrica Automobili.